Turbo was founded in 1959. After more than 50 years of experience, it is one of the leading brands in the world of water sports. 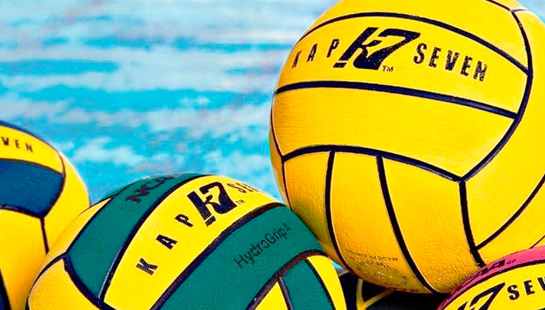 Turbo is considered one of the most important brands in sports like Swimming, Water Polo or Triathlon. Our garments and products are used by world record holders and national teams.